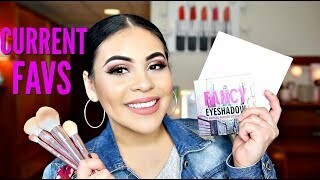 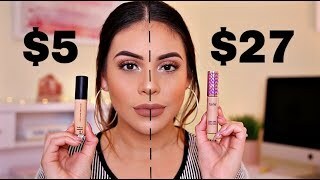 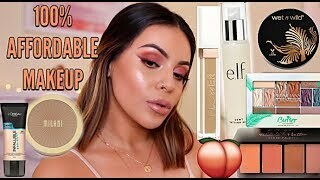 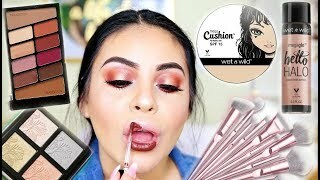 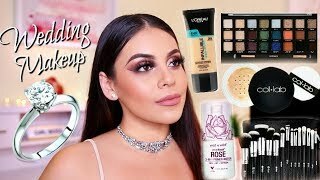 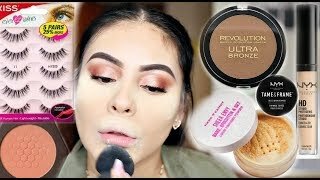 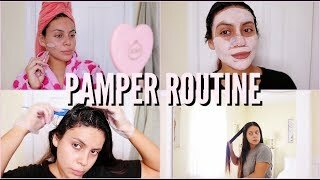 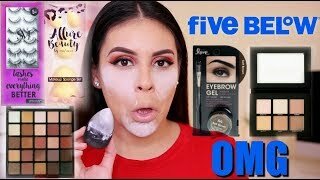 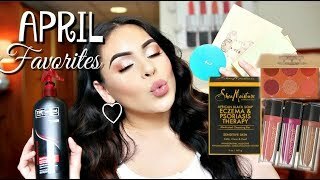 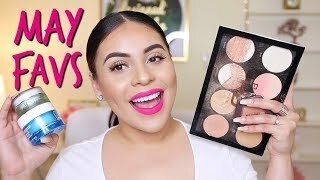 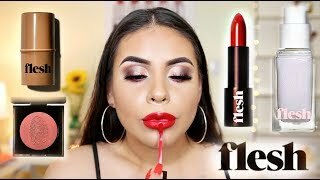 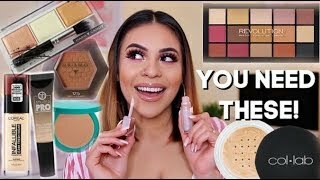 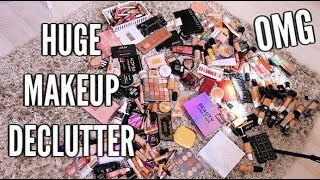 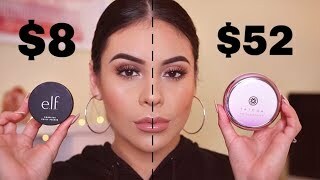 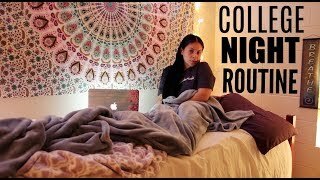 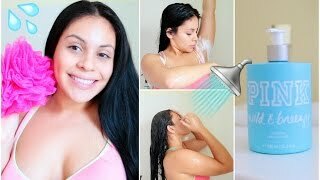 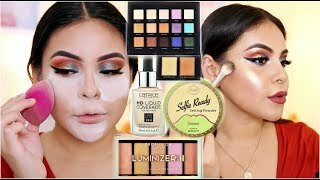 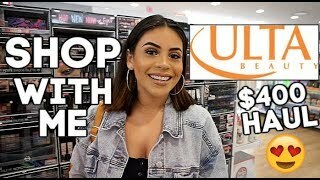 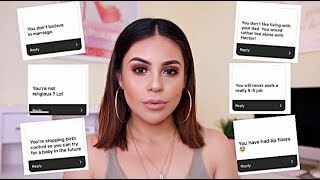 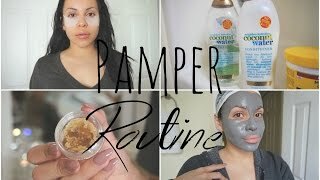 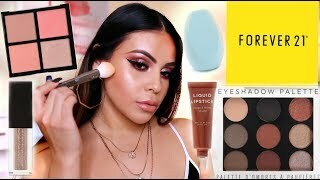 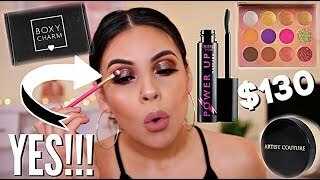 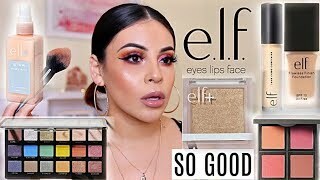 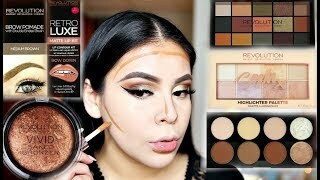 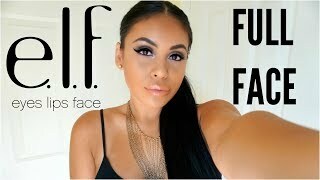 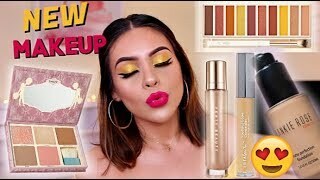 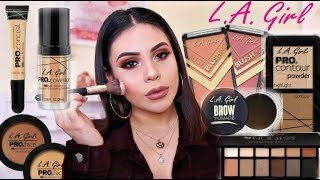 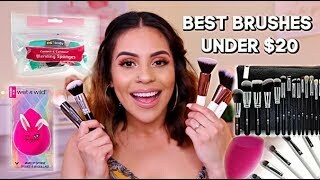 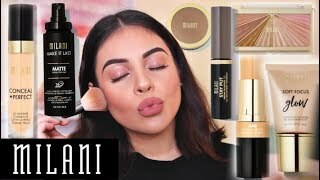 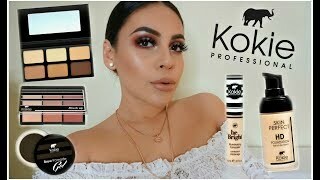 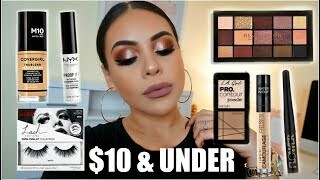 These videos consist of drugstore makeup tutorials, drugstore dupes for popular high end makeup, lifestyle videos such as morning routines, night routines, pamper routines. 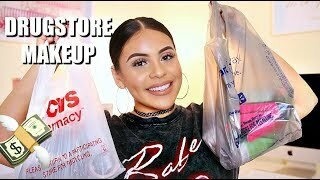 Also drugstore makeup hauls, get ready with me, testing new drugstore & high end makeup. 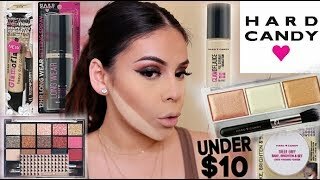 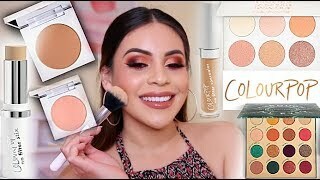 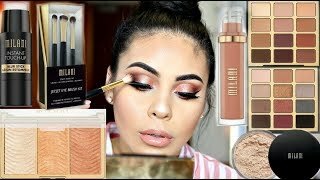 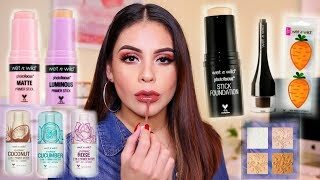 In these videos I share with you my thoughts on all products available for a certain brand (drugstore and high-end) for a full face of makeup. 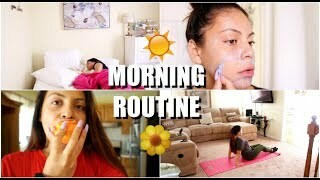 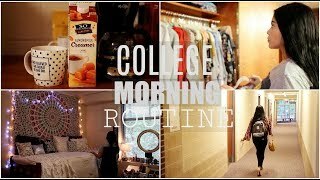 Morning routines, night routines, pamper routines, shower routines, and lazy day routines! 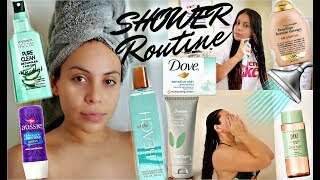 Summer morning routines, fall morning routines, affordable pamper routines, fall night routines. 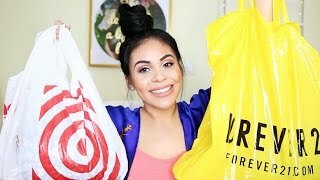 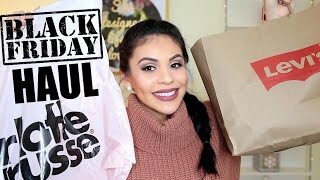 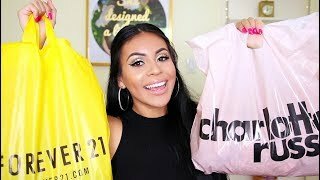 These videos are a combination of try on hauls for different seasons. 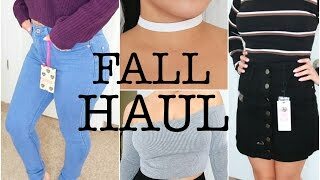 Such as summer try on hauls, fall try on hauls & affordable outfit ideas as well. 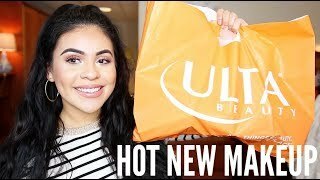 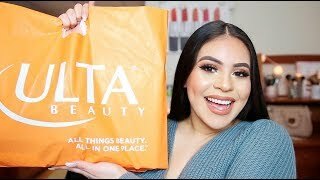 Testing out new makeup from Ulta, Sephora, Target, Tjmaxx and other affordable beauty stores! 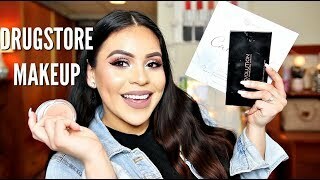 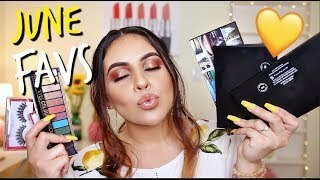 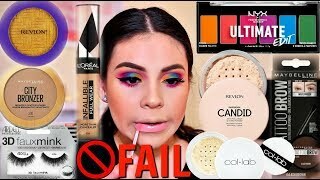 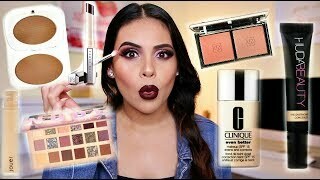 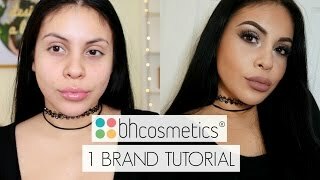 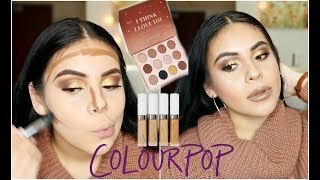 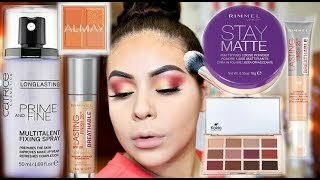 These are some videos where I test hot new makeup products such as new drugstore & high end makeup. 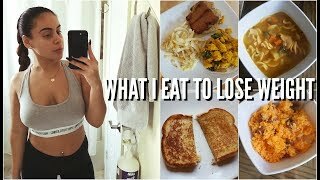 I let you know what's worth it or not. 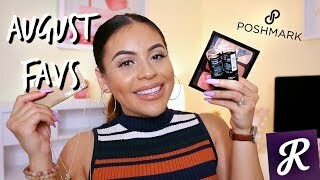 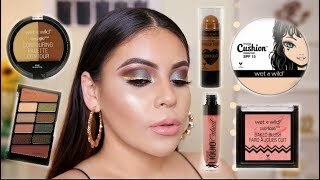 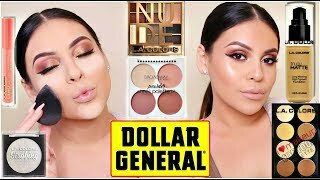 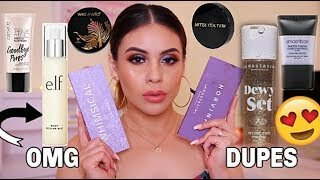 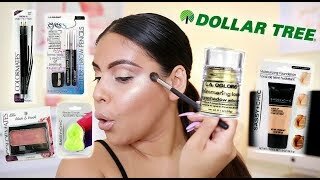 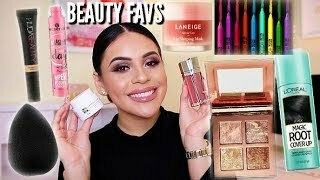 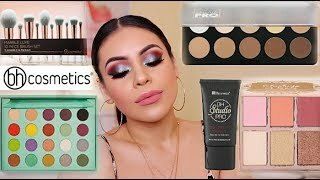 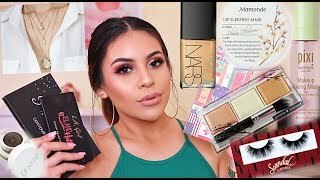 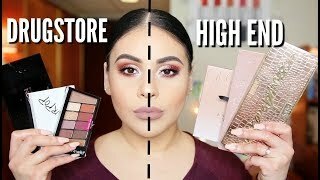 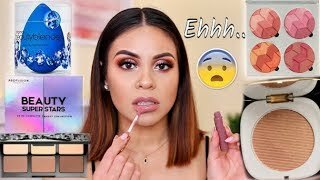 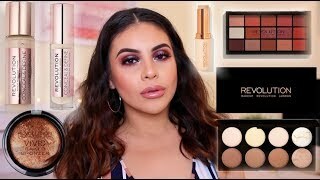 Drugstore + high end hits & misses! 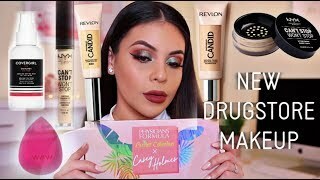 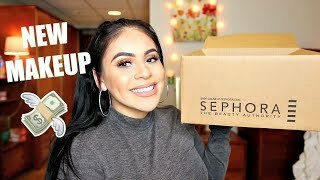 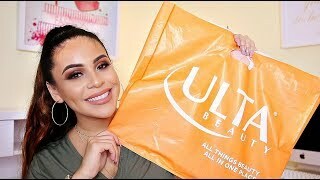 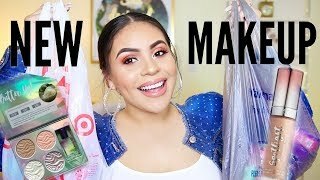 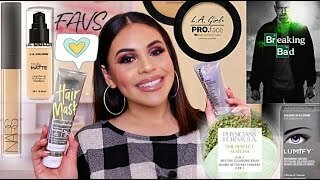 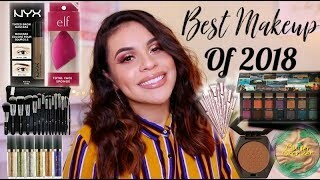 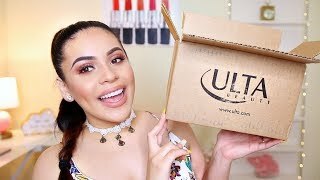 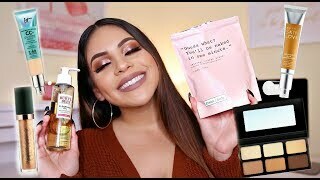 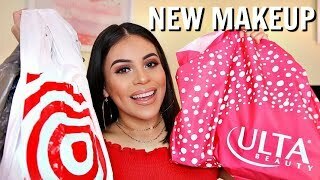 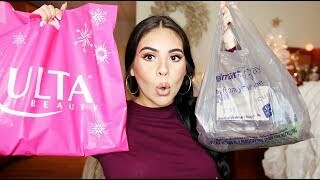 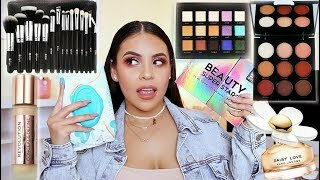 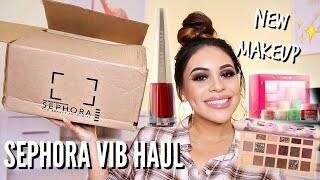 Showing you all of my drugstore and high end favorites, both makeup, skincare, fashion and other fun new trending items!